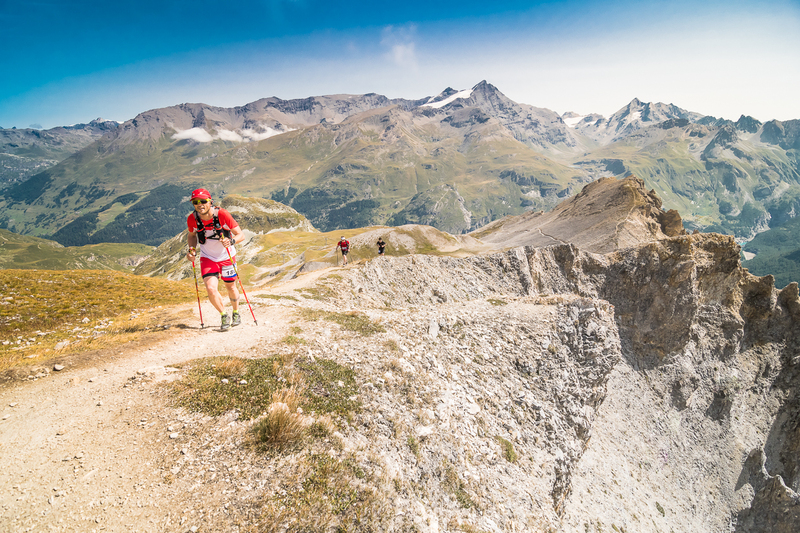 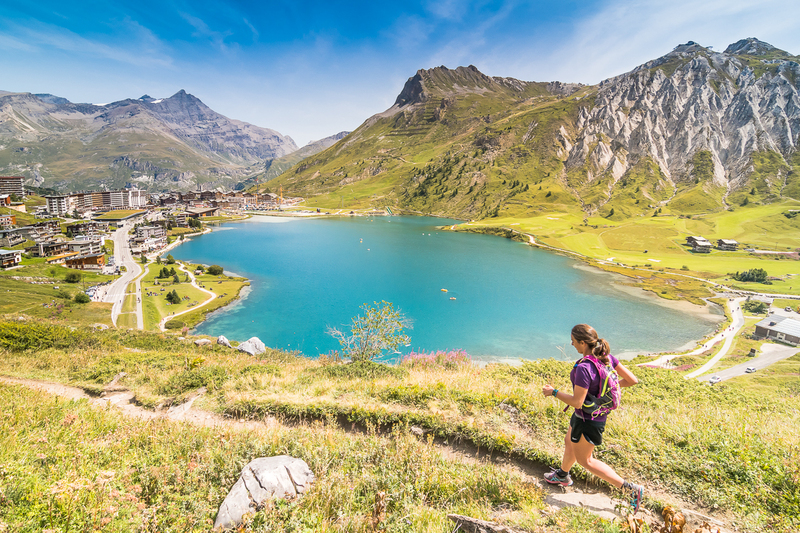 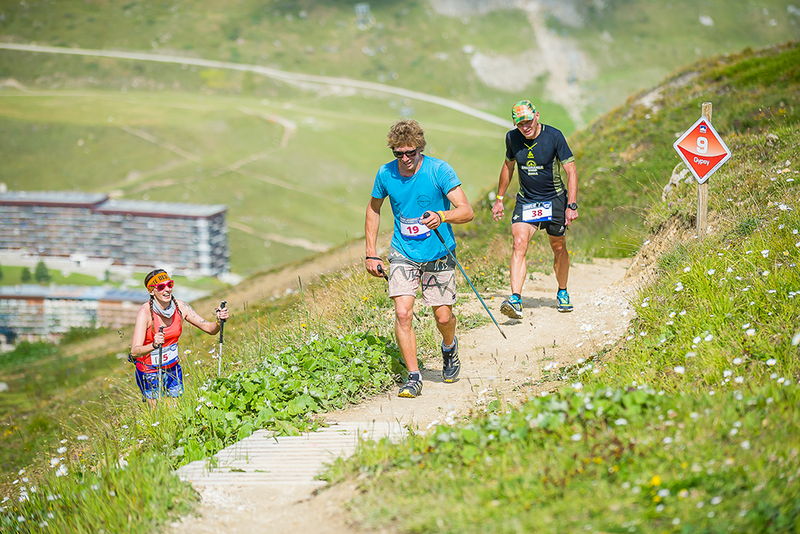 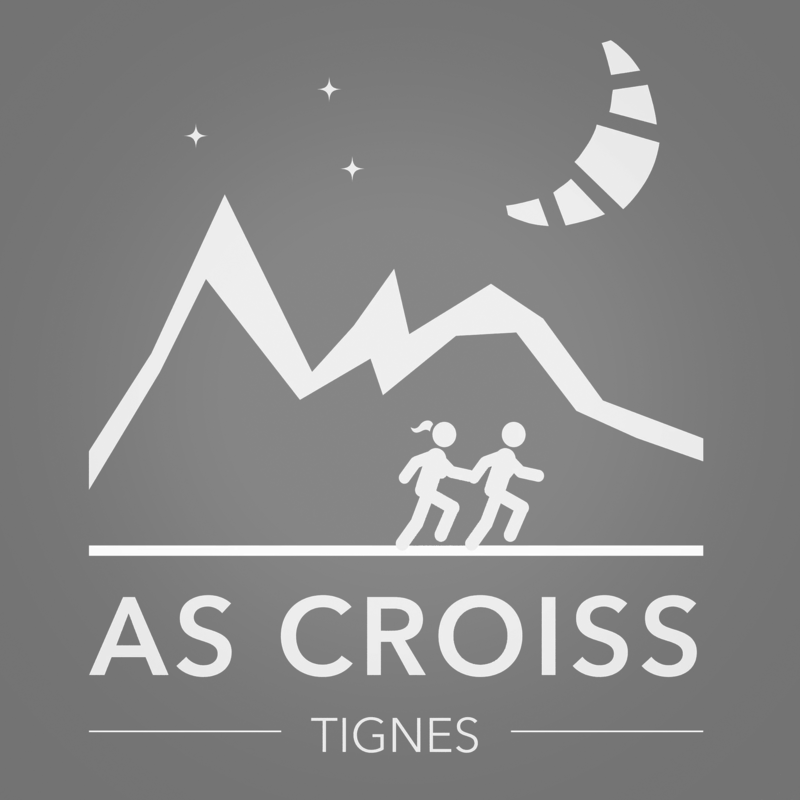 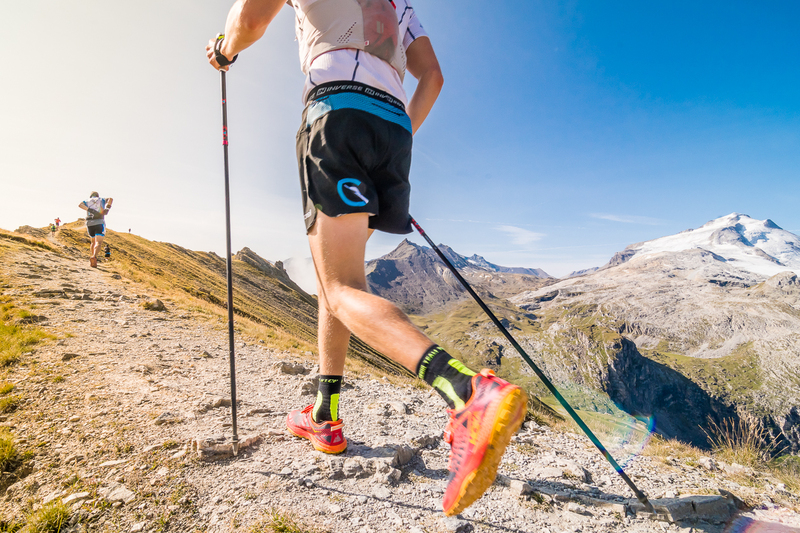 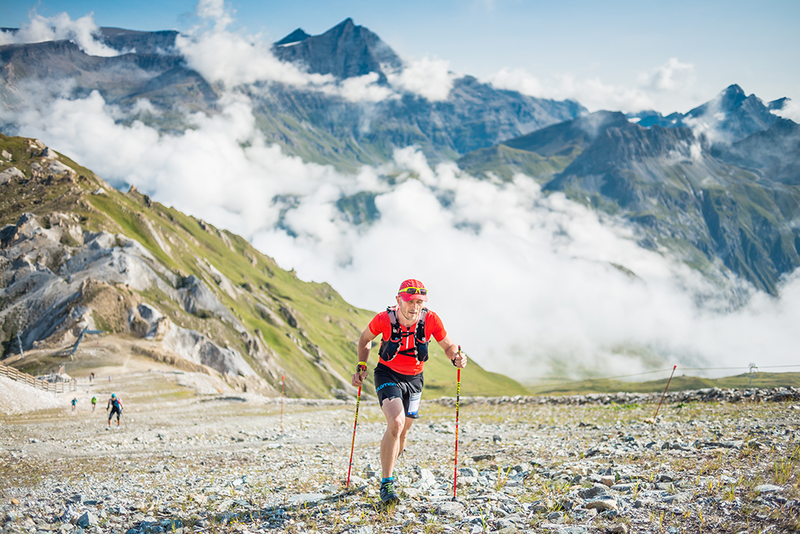 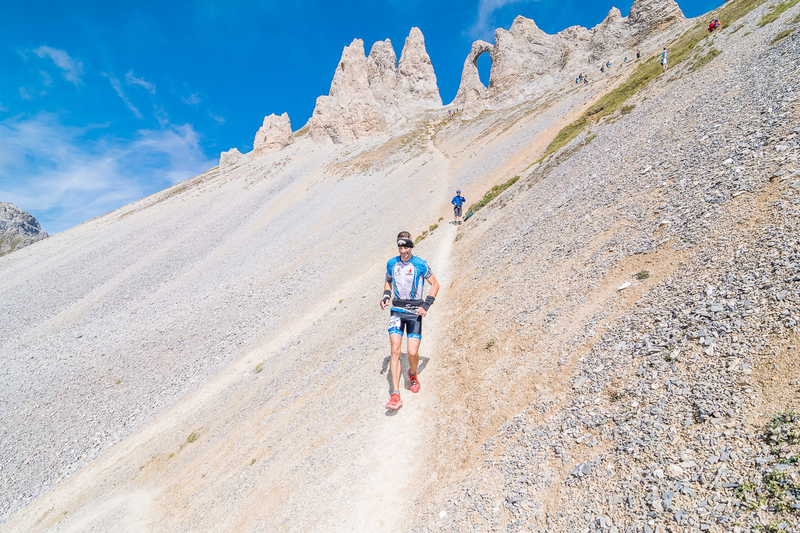 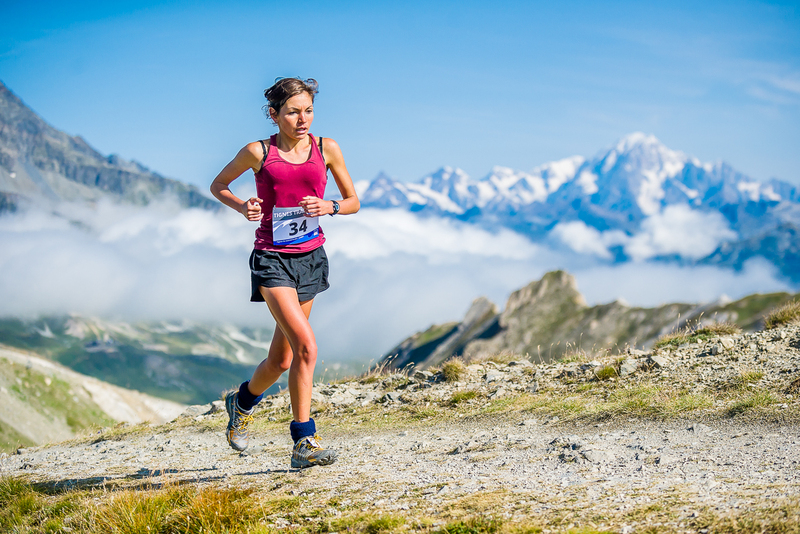 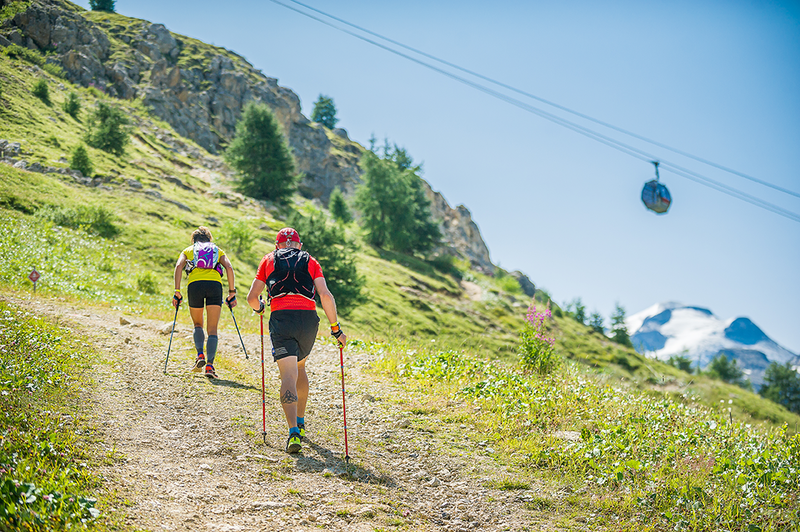 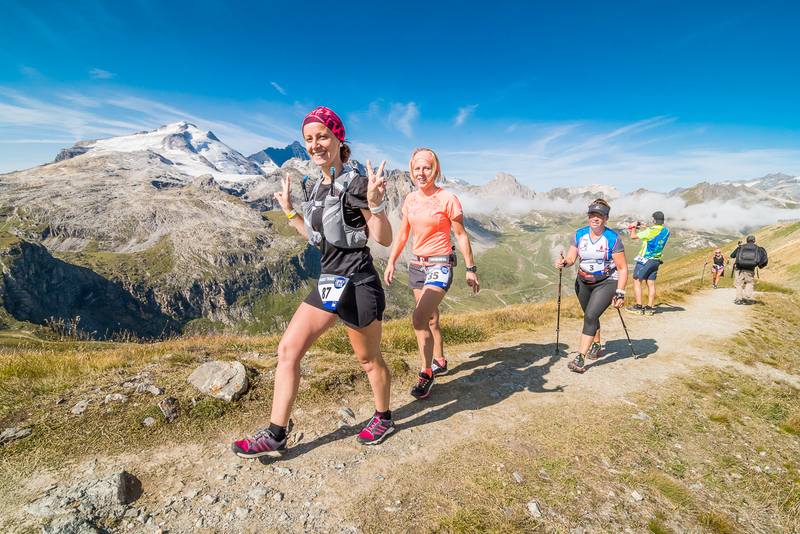 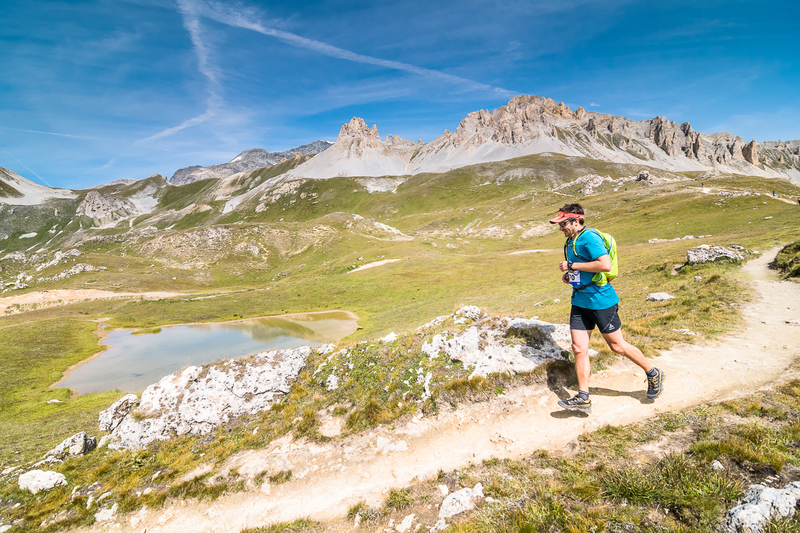 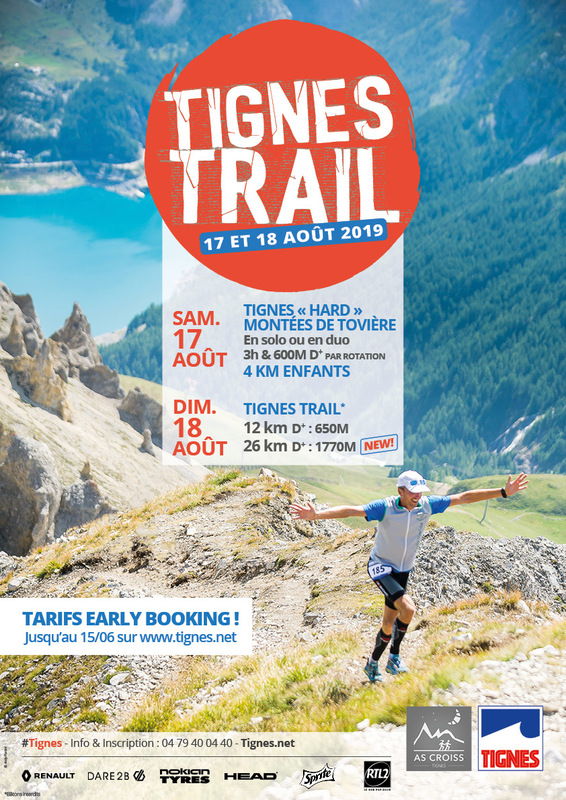 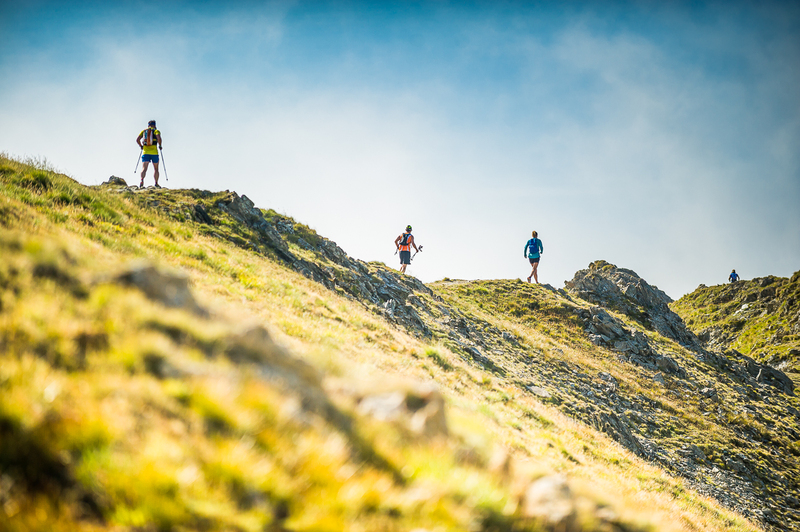 On August, Saturday 17th and Sunday 18th 2019, Tignes is organizing the third edition of the "Tignes Trail": 2 days dedicated to the pleasures of running into the wild, in the middle of breathtaking landscapes! 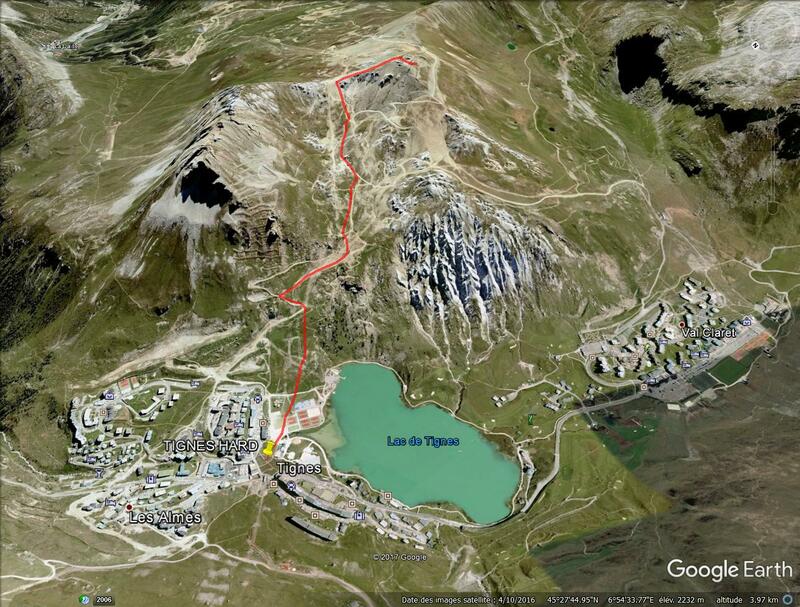 THE "TIGNES HARD" ("Tignarde"!) 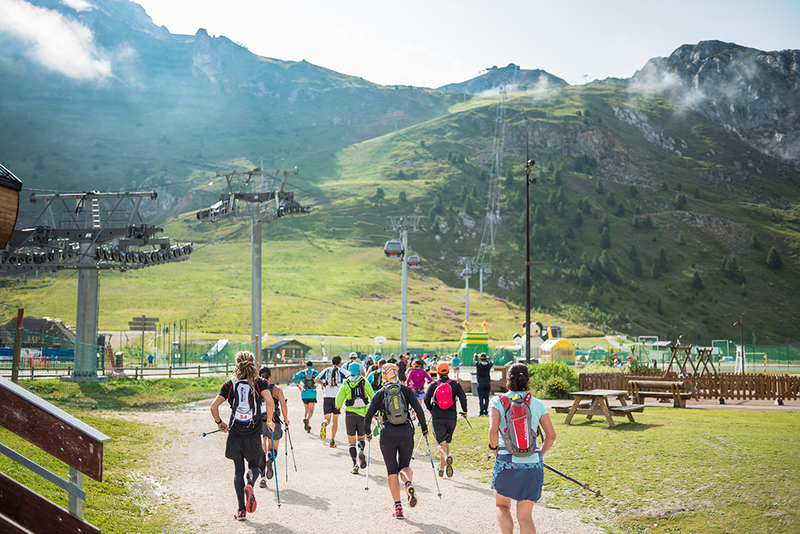 CHALLENGE: 3 hours to run up the summit of Tovière as many times as possible (600m of ascending elevation), using the Tovière gondola to get back to the resort... and not the opposite! 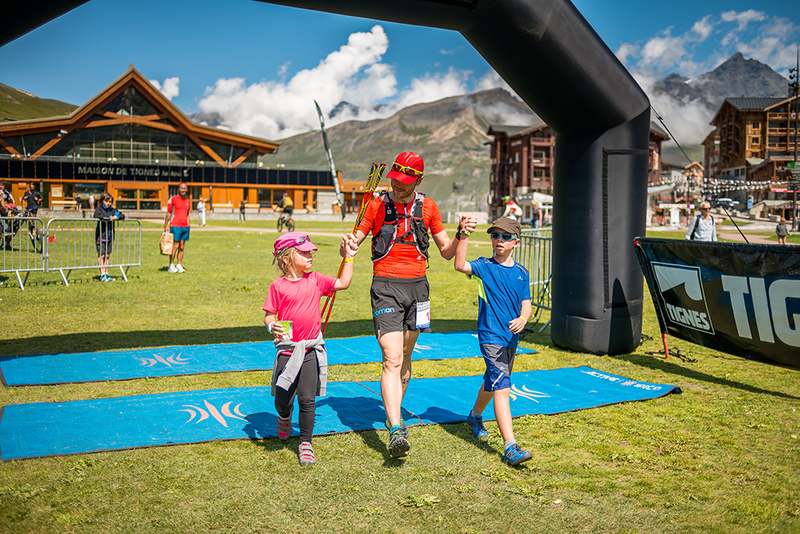 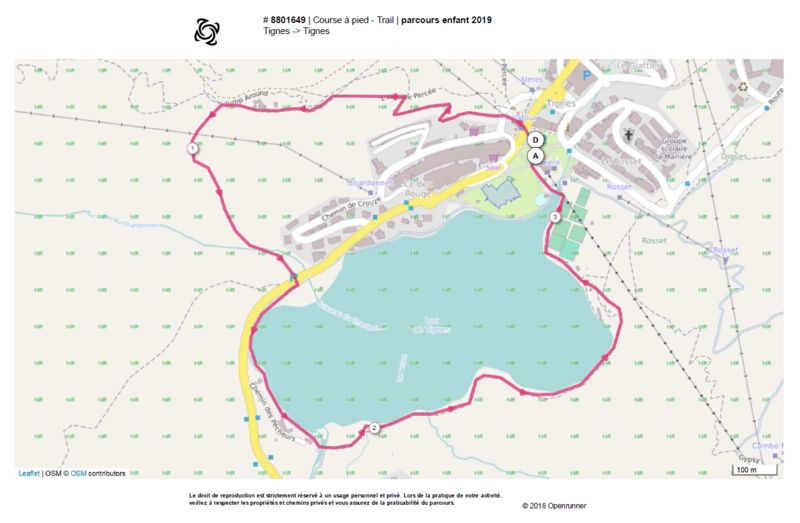 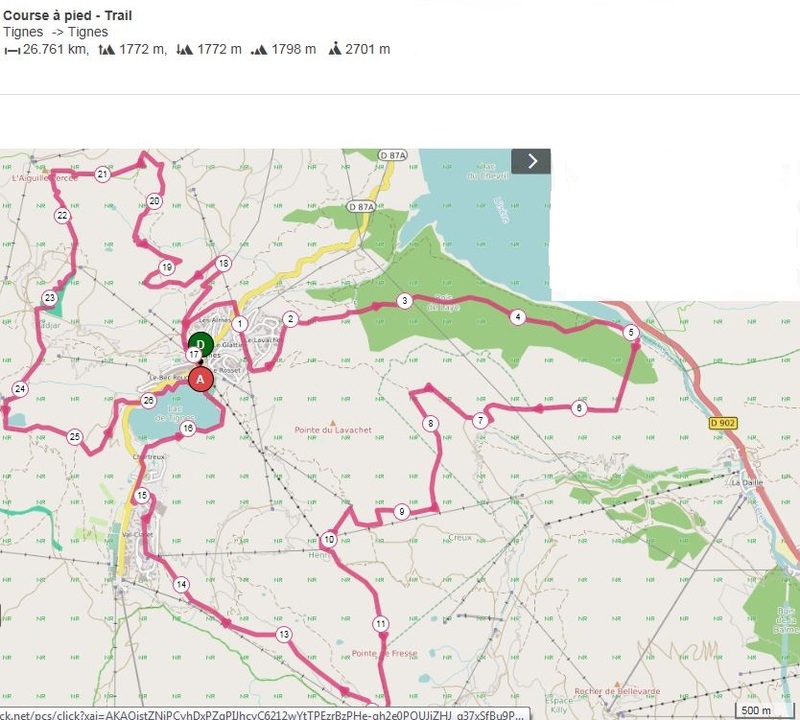 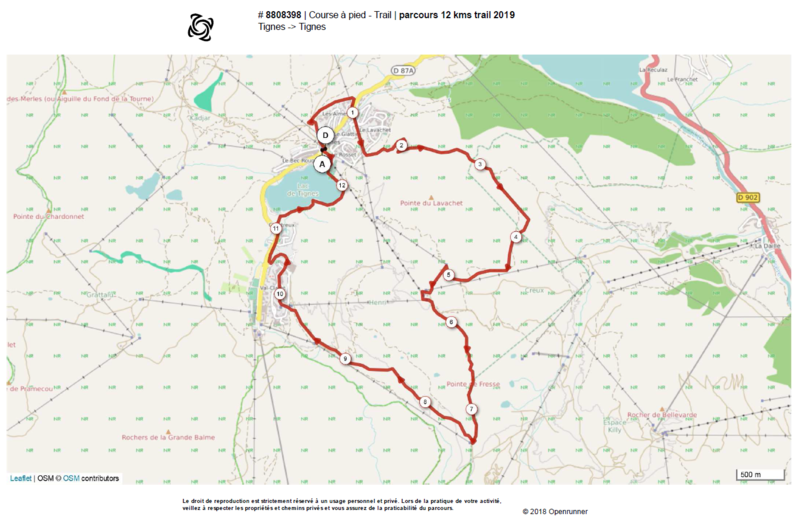 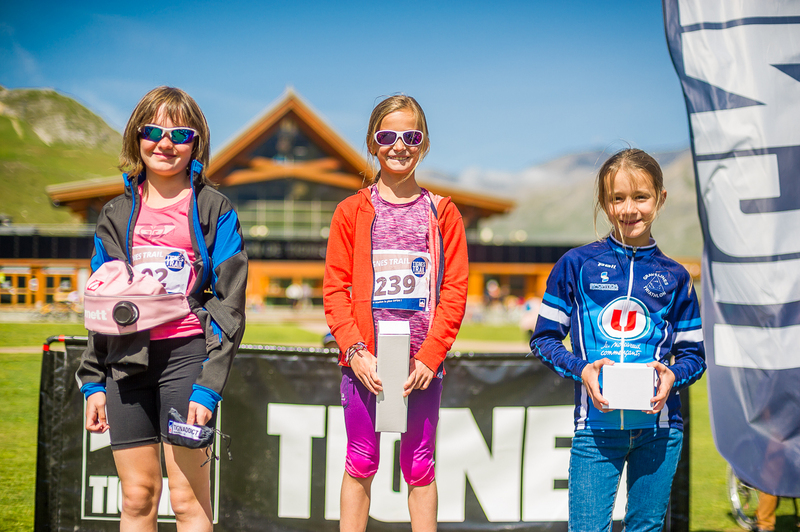 THREE "TIGNES TRAIL" COURSES of 3 km (for children), 12 km and 26 km to give everyone a chance to push their own boundaries... without losing their smile! 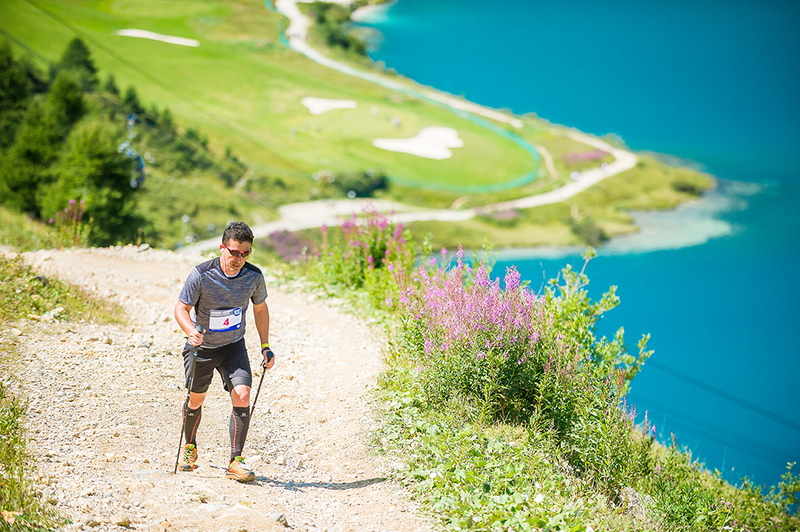 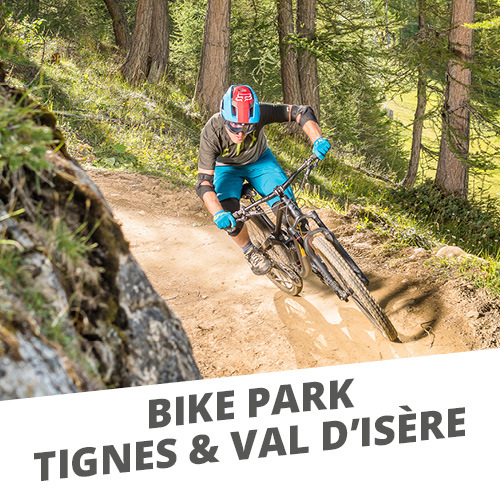 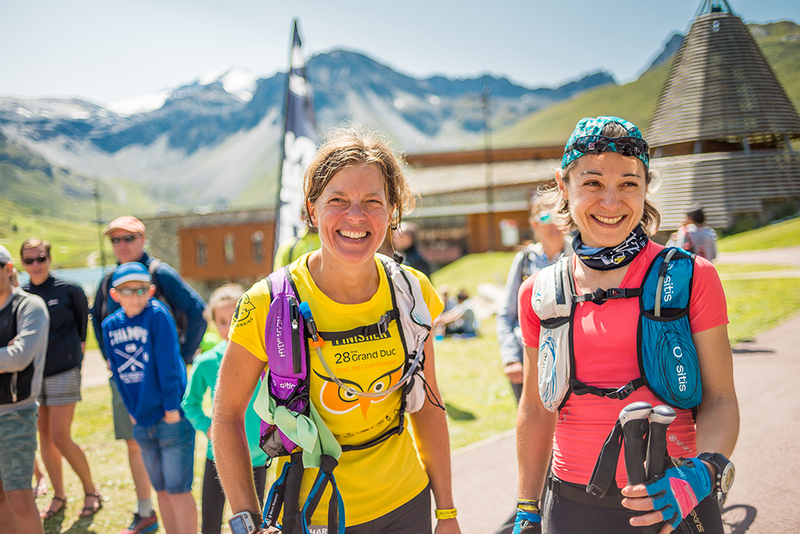 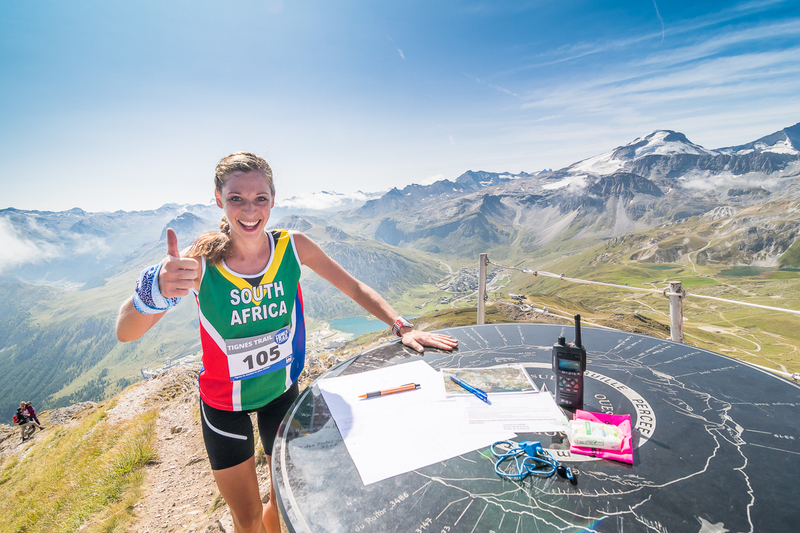 In solo or in duet, for 1 day or 2 days: choose your "Tignes Trail" challenge! 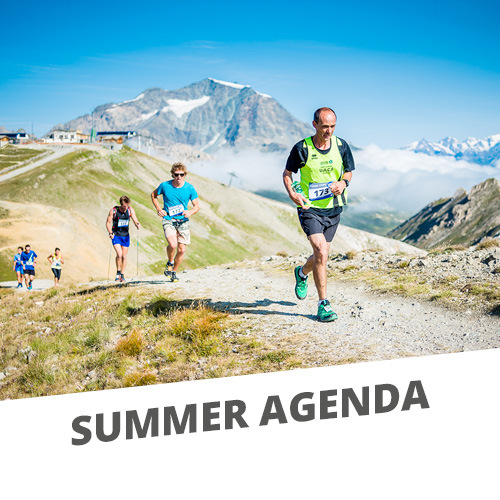 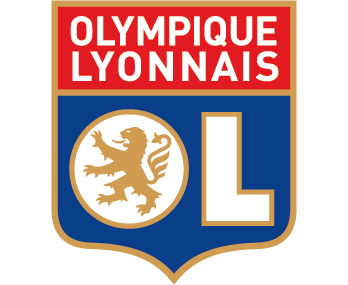 *Early booking : registration before 15/06/2019. 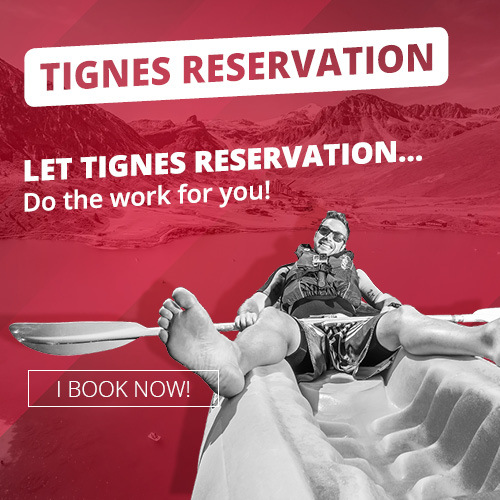 after june 15th, it will be to late... (Or more expensive) ! 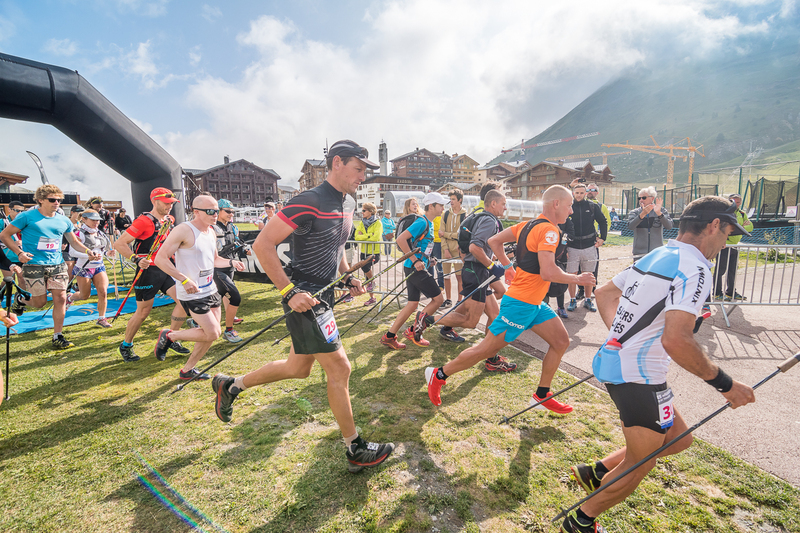 BACK TO THE IMAGES OF THE "Tignes Hard" RACE! 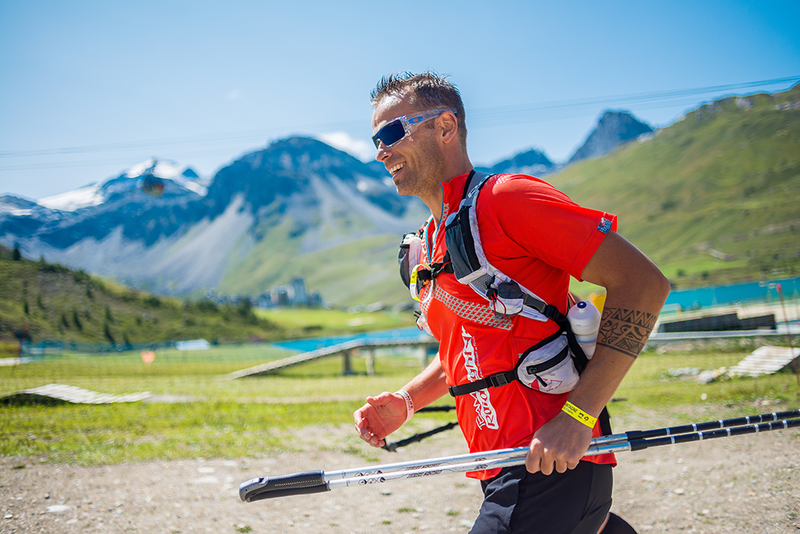 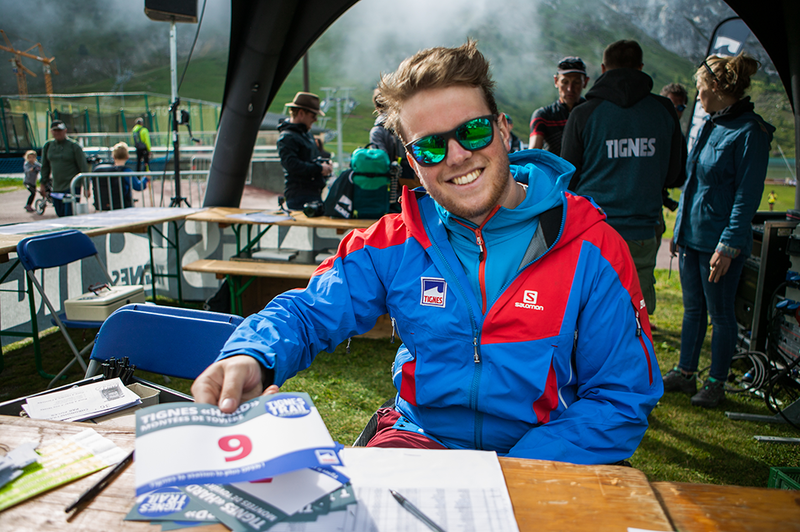 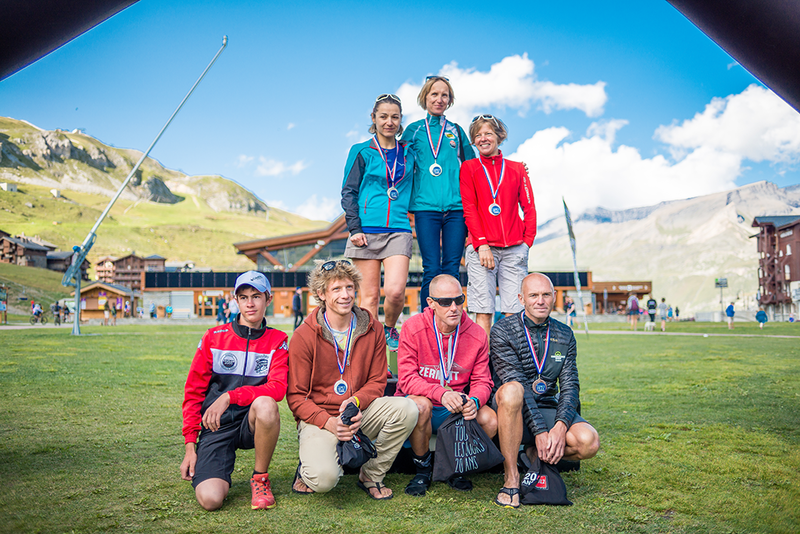 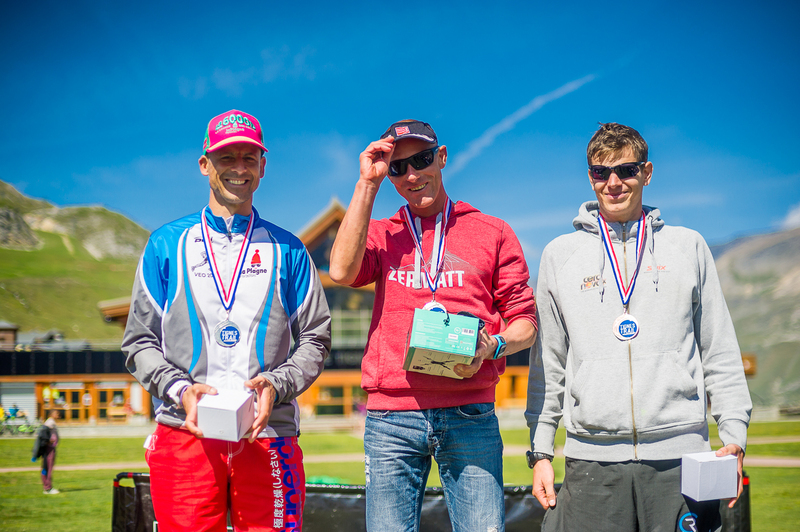 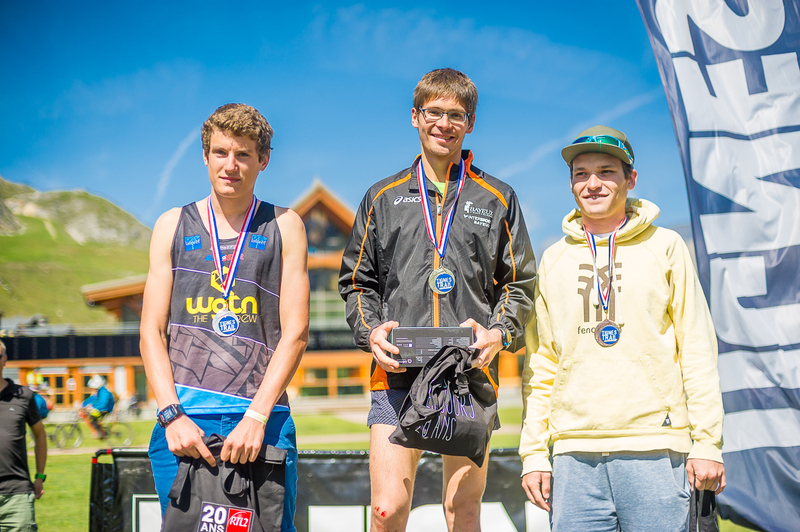 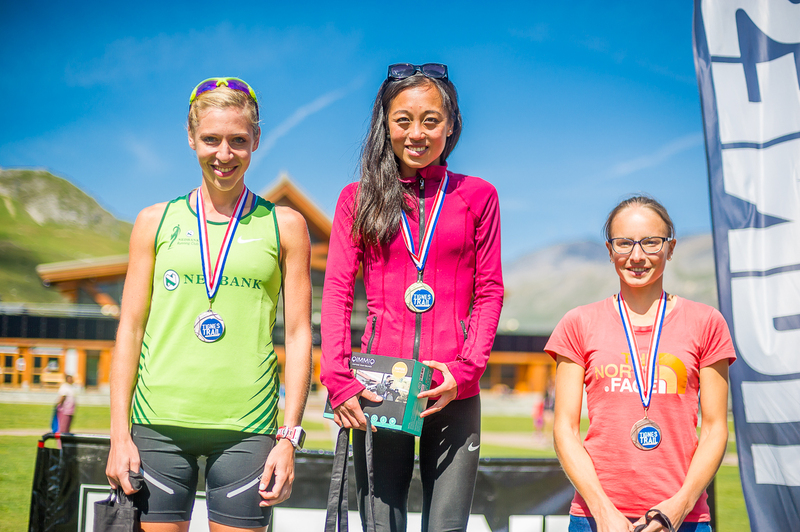 BACK TO THE IMAGES OF THE "Tignes Trail" RACES!